Why are homeless deaths in Nashville increasing? 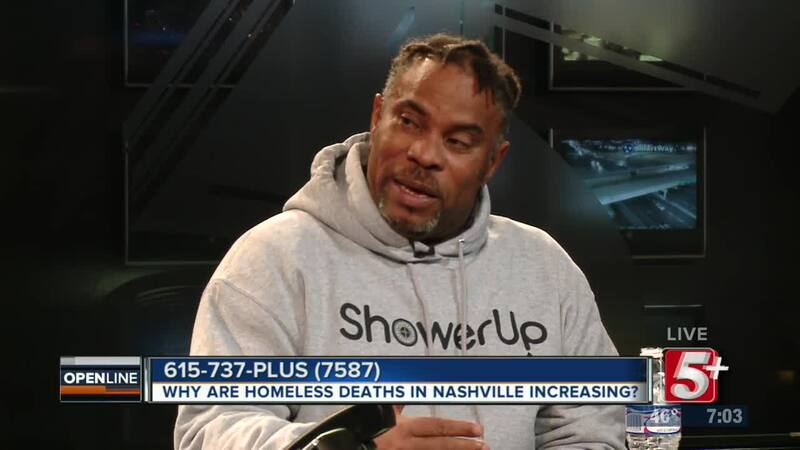 Nashville Homeless deaths increased in 2018. But what is causing this? 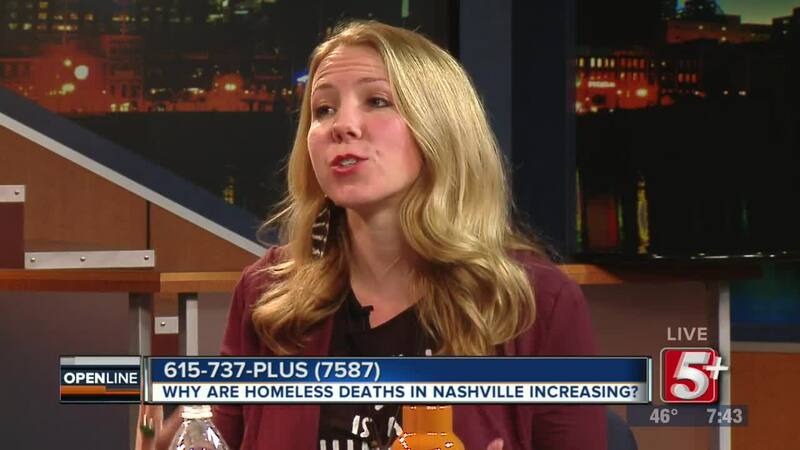 Ben Hall is joined by Lindsey Krinks of Open Table Nashville, Inc. and Howard Allen Jr, a homeless activist and co-founder of Nashville Homeless Underground to discuss why they believe the city's lack of affordable housing directly correlates. 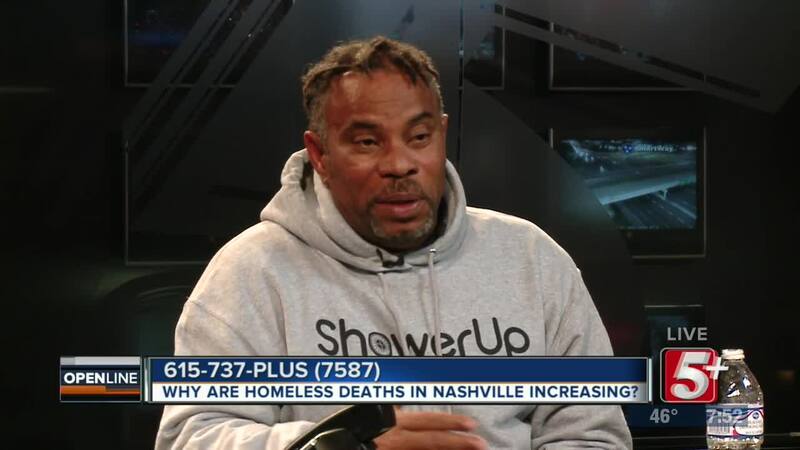 NASHVILLE, Tenn. (WTVF) — 2018 recorded the highest number of homeless deaths in Nashville history. 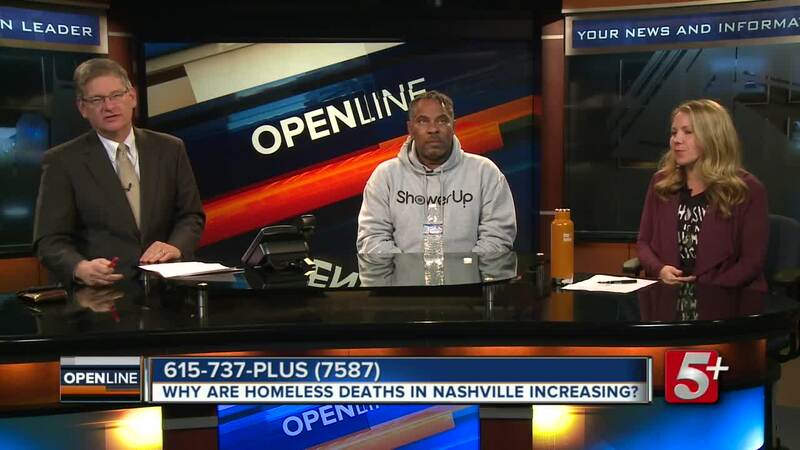 Ben Hall is joined by Lindsey Krinks of Open Table Nashville, Inc. and Howard Allen Jr, a homeless activist and co-founder of Nashville Homeless Underground to discuss why they believe the city's lack of affordable housing directly correlates.